Wayne Bertram Williams, an aspiring producer in Atlanta, GA, appeared to be a normal guy. 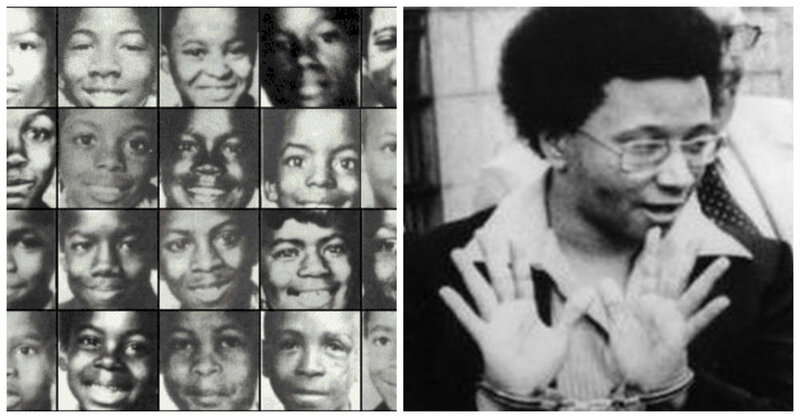 From the years 1979-1981, over 25 young black boys went missing, most of which were found strangled. After leaving one too many clues for investigators, Wayne would find himself in front of a jury, convicted of murder. You know how we like to end each episode on somewhat of a high note, so stay tuned for the end where we play a game of "Plead The Fifth".